Traditional Buddhist teachings for the modern world. The institute offers a rare opportunity for theoretical and meditation training in all levels of the Buddhist tradition. 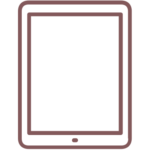 A community and collection of classes you can access anytime, anywhere. Learn timeless methods that are perfect for our modern lives. A month-long program into the heart and meaning of the buddhist path. 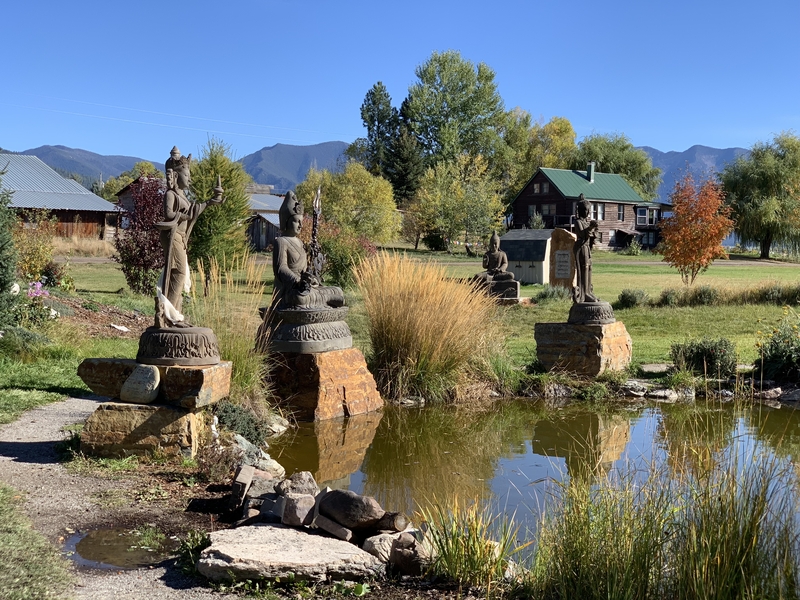 The 2019 schedule at the Garden of One Thousand Buddhas in Montana, a half an hour from Missoula and affiliated events in Santa Fe New Mexico. 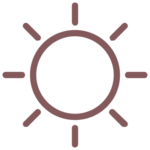 The institute offers some of the most unprecedented opportunities for training in the entire path of meditation and Buddhism in the west. Join us for our many landmark programs in some of the most inspiring locations in the world. 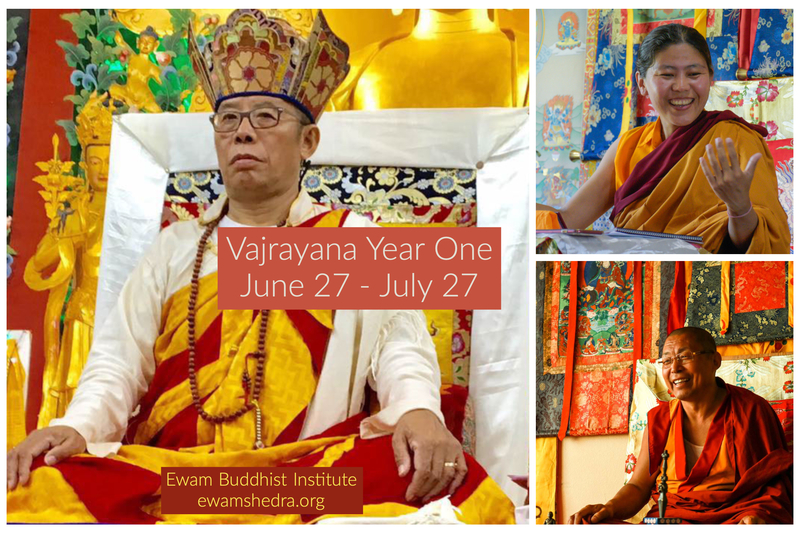 This year our summer Buddhist studies program will cover the Vajrayana Buddhist tradition. 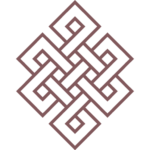 The Vajrayana is described as the resultant vehicle because the result itself (Buddhahood) is said to dwell in the fundamental nature of mind. When the methods of tantra are practiced this result can be actualized thereby attaining Buddhahood in this very body and life. This secret and sacred tradition was practiced in India since the time of the Buddha and was passed in an unbroken lineage of transmission into the land of Tibet and now the west. Students come from all over the world for this unforgettable experience, held at our beautiful Montana campus at the Garden of Thousand Buddhas.